Please verify that you are over 18 years old to enter our website. 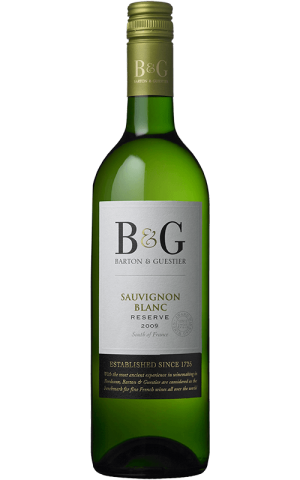 The Barton & Guestier range represents the wonderful diversity of French wines from the main winegrowing regions: Bordeaux, Loire Valley, Burgundy, Beaujolais, Rhône Valley, Languedoc, Gascony and Corsica. 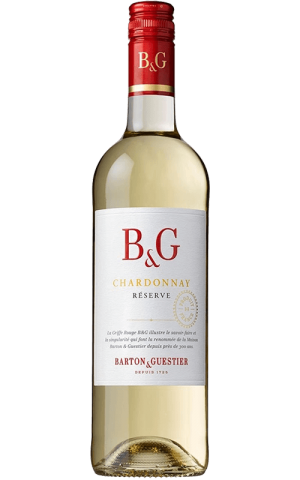 With its wide variety of wines, Barton & Guestier enables wine lovers - from the occasional wine drinker to the connoisseur - to make a journey through France. 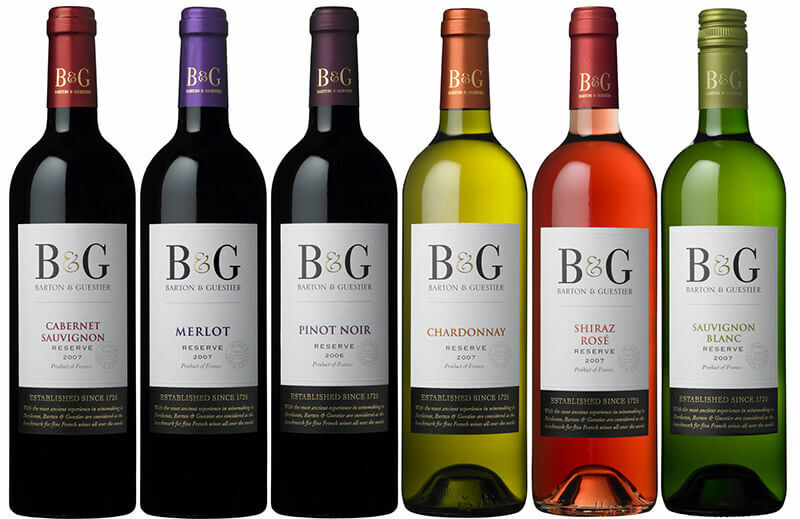 The B&G winemakers team guarantees constant quality and style, vintage after vintage. 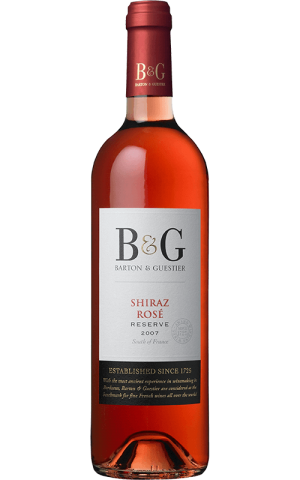 Check Barton & Guestier website for the latest & greatest in wine. Visit Barton & Guestier YouTube channel and check out the latest videos. Visit official Barton & Guestier Facebook page for awesome deals & new arrivals. Our mission is to be the best wholesaler on the island, not to benefit us, but to benefit our customers. They deserve to be well treated. We are certain that we will achieve this status, if not already achieved, by combining our high-quality products.